Social Security is a progressive/socialistic system of wealth redistribution – it takes money from one class of people (the workers) and gives it to another (the retirees). Social Security is an individual pension plan – each person who pays into the system is entitled to a guaranteed benefit in return. 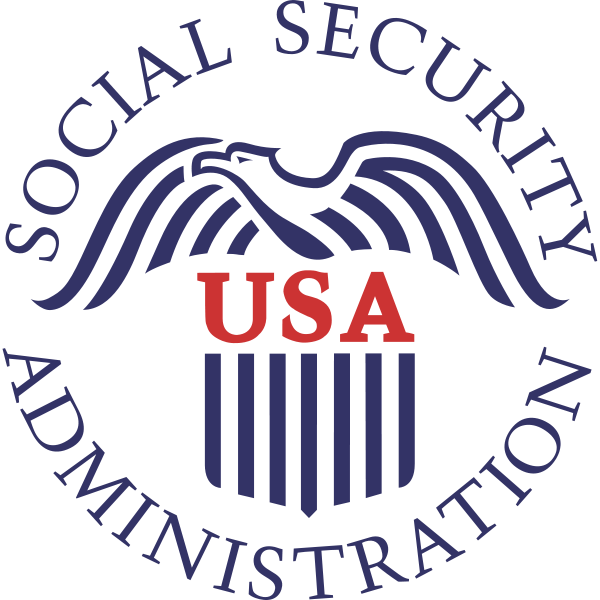 A fundamental purpose of Social Security is to make sure that everyone has a basic level of survivor, disability or retirement benefits. The need for these benefits is based on the presumption that the person does not have the wherewithal to provide for themselves, thus the government must step in to assist. Whether or not you like the moniker, it is a socialistic concept. In contrast, pure capitalism allows each person to fend for themself, irrespective of the consequences. The Social Security Administration has also created an expectation that you will receive future benefits in return for the taxes currently paid in. Each year you get an earnings history and a projection of your future benefits. This is very analogous to a defined benefit pension plan, in which you are guaranteed a lifetime benefit based on your age and earnings history. Armed with this information, is it any wonder people have a perception and expectation that they are entitled to a certain benefit and any potential reduction is seen as taking something that belongs to them? I believe that politicians have been quite happy with this contradiction. On the one hand, they argue that Social Security is a vital social program that must be funded. On the other, the promise of a future benefit is justification for collecting taxes presently to fund their current spending (and overspending) habits. Politicians have positioned Social Security to be a social program and an individual pension plan at the same time. Lest you misread what I haven’t written, I believe Social Security does provide an important social purpose. I may not agree with how benefits are calculated and administered, but taking care of the most vulnerable in our society is a good thing. However, the promise and expectation of future benefits has allowed politicians throughout the decades to raise Social Security taxes and redirect the surpluses into other government programs. A pension administrator would be guilty of breaching their fiduciary duty (maybe even fraud) if they managed your private pension assets the way the government has mismanaged Social Security. Of course the politicians revert back to the argument that it’s a government social program, not an individual retirement account to justify their reallocation of Social Security taxes. In the end, the politicians love the dichotomy, because they can triangulate between the two arguments to serve their immediate purpose. True reform to Social Security should include a resolution of the conflicting principles and perceptions. Either it’s a social program designed to provide basic retirement benefits for those who are most in need, and you have no entitlement to receive back any of the taxes you have paid. Or, it’s a government sponsored pension plan whereby the administrators need to be held accountable for how the money is collected, disbursed and managed. It can effectively be one or the other, but history has proven it can’t be both. Let the debate begin and allow the American people decide what they want… after all… we are footing the bill.